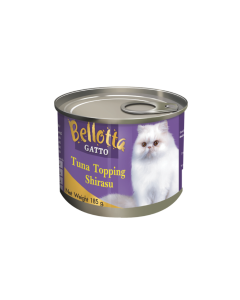 Canned Food is an easy way to provide your cats with a highly palatable meal. 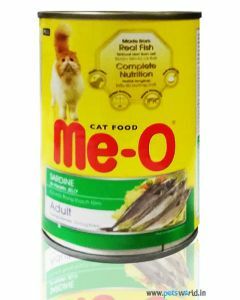 All canned food contains a water content of approximately 70% which keeps your pet well hydrated and reduces the incidence of urinary tract disease. 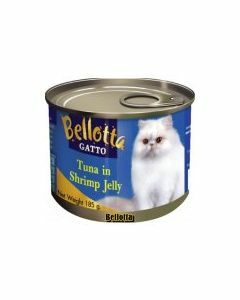 Having a higher water content also helps in making the cats feel fuller which prevents them from overeating. This maintains an ideal body weight in them. 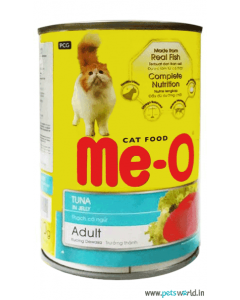 Canned Foods have a marginally a higher protein content than other types of food making it a good endurance building meal. 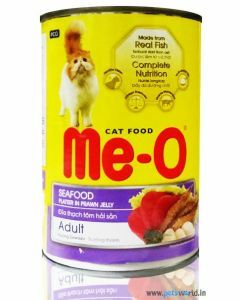 More protein content means the gluten composition will be way lower helping to maintain a stable blood pressure level in felines. 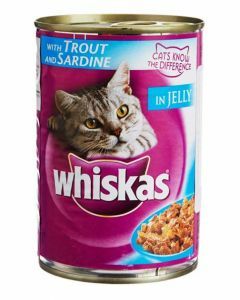 Foods that are canned are naturally preserved during the canning process and lasts longer than other types of food. 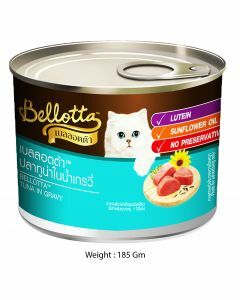 This factor negates the requirement of artificial preservatives which keeps the food completely hypo-allergenic. 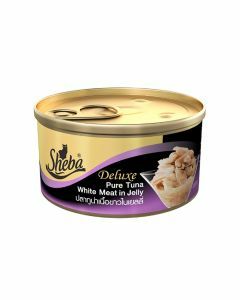 At PetsWorld, we offer high quality canned foods of reputed brands like Sheba, Bellotta, MeO, Whiskas etc which are formulated with the finest of ingredients to keep your cat healthy and active. 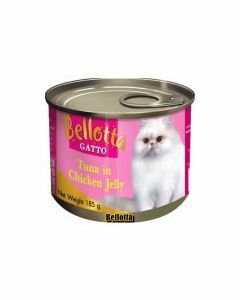 Natural flavours of the food alures the pickiest of cats. They are also easier to digest making way for a higher nutrient absorption.